San Fernando is located in Los Angeles County. It houses many large companies including Pepsi, Samco Scientific, Seven Up/RC Bottling Co, PureTek and Future Graphics. 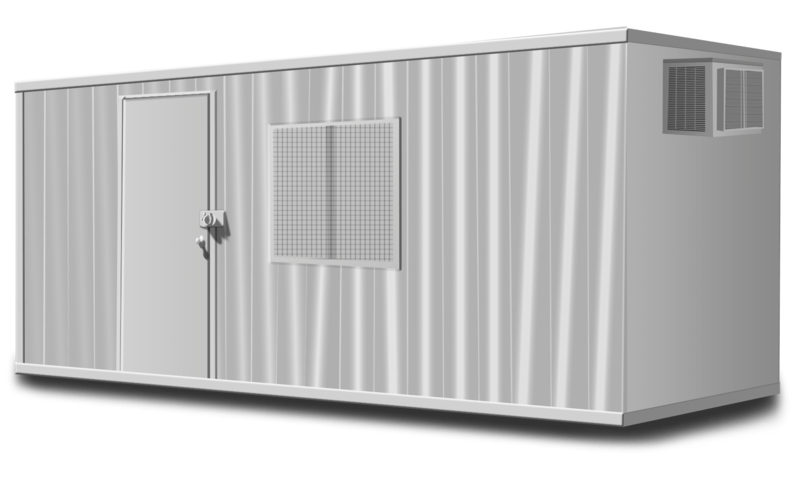 When you need to free up your interior space our onsite storage containers are perfect for storage those extra items. Some things you can store include, documents, furniture, cleaning supplies, electronic equipment, clothing and seasonal items. Our storage containers are weather resistant which will keep any documents or items you need stored extra safe. The containers also use a double lock system, this protects each containers contents from theft. We also provide container relocation within San Fernando or to other locations in our Service Area. 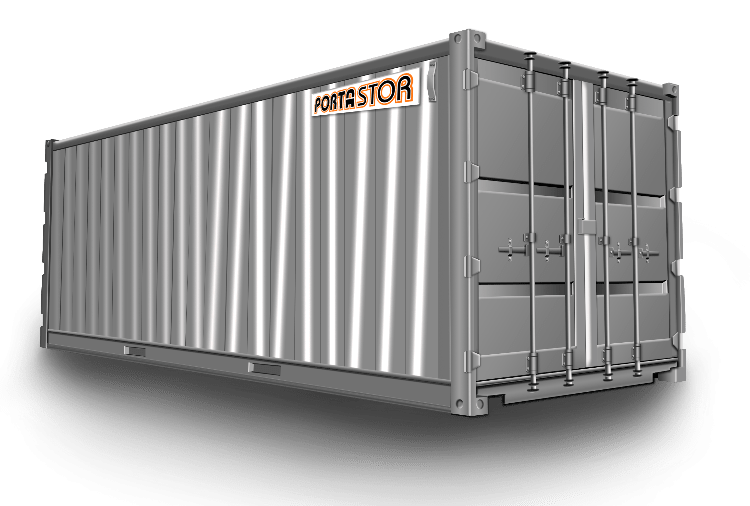 Please Contact Us to rent portable storage containers in San Fernando, California. Please let us know if you have any questions about our container rental, delivery, and removal policies.